In a rare if not unique alliance, an anchor institution in Baltimore has joined seven adjacent communities in an effort to find and build on intrinsic strengths. The University of Maryland, Baltimore already looks to these neighborhoods as home for many of its 15,000 employees. Partnership businesses will expect to be heavily patronized by the university. A range of educational initiatives will produce a stream of qualified employees – and reinvigorated southwest Baltimore. 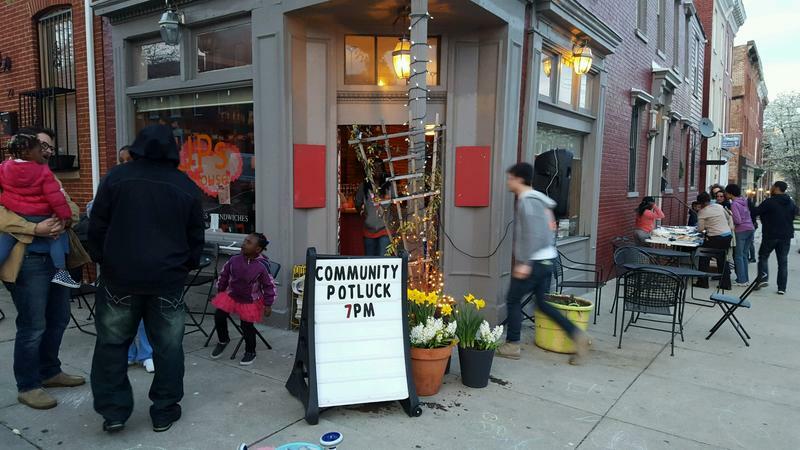 Over the next several months, WYPR's Fraser Smith will follow this working experiment to see if it might serve as a template for neighborhood revival around the city. This special series on the Southwest Baltimore Partnership is made possible with grant support from Patricia and Mark Joseph. 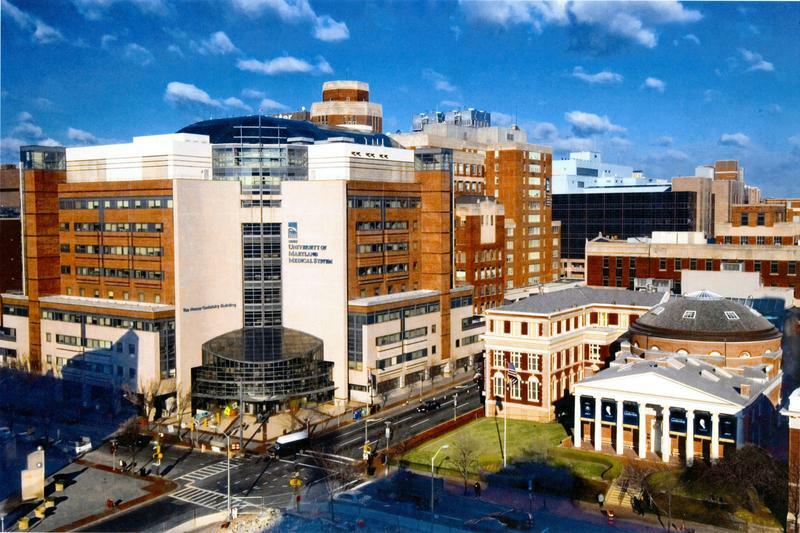 When neighborhood leaders convinced the big university hospital nearby to join them in a community improvement project, no one thought that would lead to a role in reform of the nation’s health care system. Four years later, though, the Southwest Baltimore Partnership finds itself immersed in a program necessitated by the Affordable Care Act – aka Obamacare. Even before the entrepreneurs made a coffee a luxury item, the drink had a certain community-building quality. A cup-a-joe spot was a touch stone, a rallying place for people on the way to work or retired people on the way to meet other retired people. Big shouldered, urban "anchor" institutions have been known to try to buy community peace by promising jobs to their neighbors—like leaf raking or housekeeping chores. But the University of Maryland, Baltimore, seeking a more fundamental relationship with the Southwest Baltimore Partnership, has taken a step beyond that with its new CURE Scholars program. Back in the day, pigs arrived in Charm City by train and hit the streets running on their way to the breakfast table. Unprecedented help may be on the way the neighborhoods of southwest Baltimore. 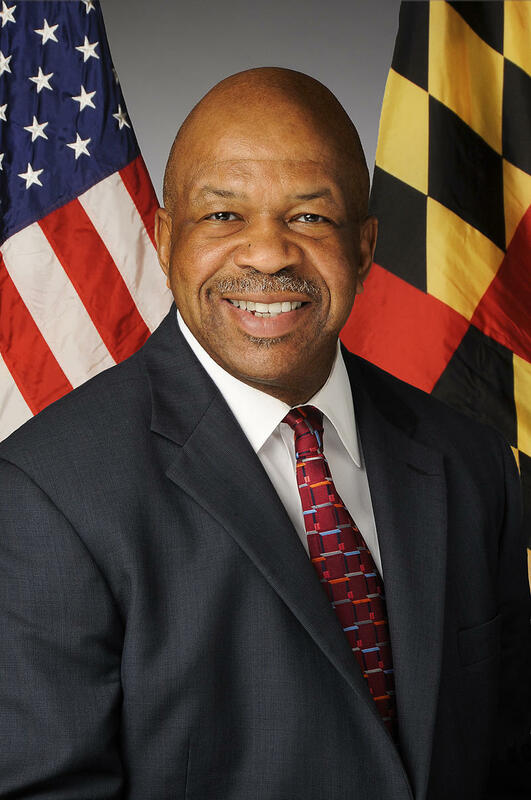 Maryland's Baltimore-based professional schools are joining seven southwest Baltimore communities to promote workforce development, education and healthcare.